Don't Cool the Whole Neighborhood | Bills Sales and Service - Refrigeration, Ice Machines, Heating and Air Conditioning in the Branson - Tri Lakes Area. Don’t cool the whole neighborhood: Seal air leaks with caulking and weather-stripping. 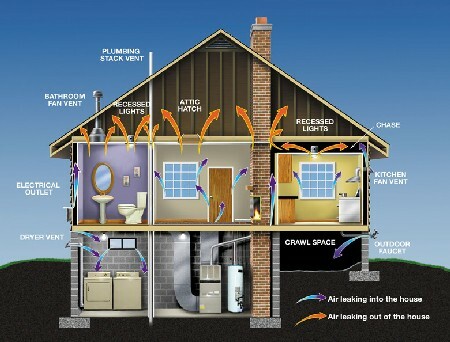 Add insulation around air conditioning ducts.